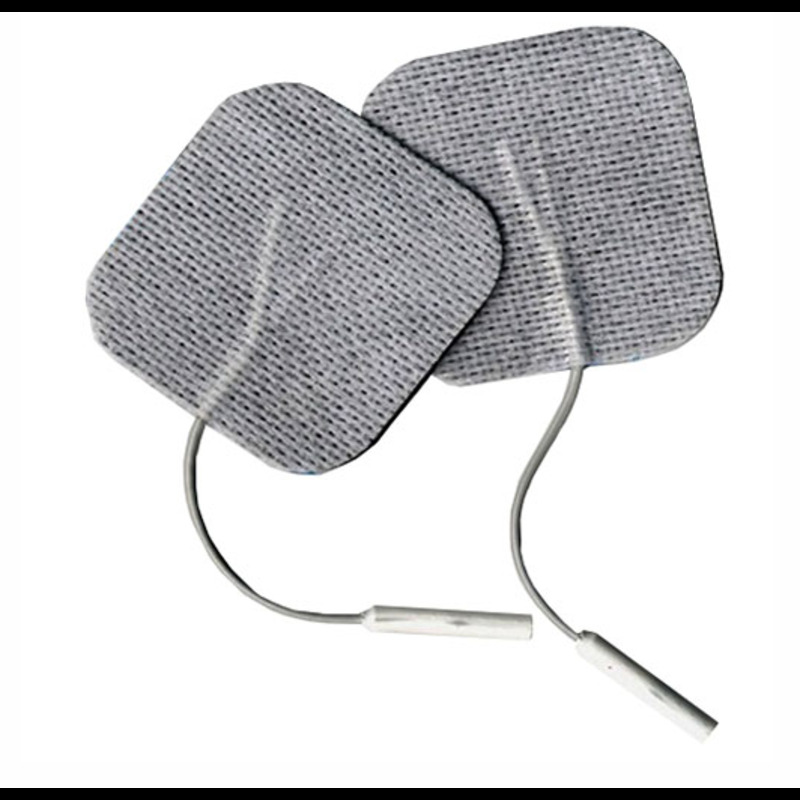 BioStim® manufactures among the highest replacement electrode pads. With premium hydrogel, you can be assured your TEN therapy will deeply stimulate your muscles. BioStim® manufactures one of the highest quality replacement electrode pads. With premium hydrogel, this proven compound features uncompromising adhesion, performance, and longevity. With multi-layer adhesive technology, the BioStim® electrode pads provide optimal bonding to the skin for a more comfortable TEN experience.